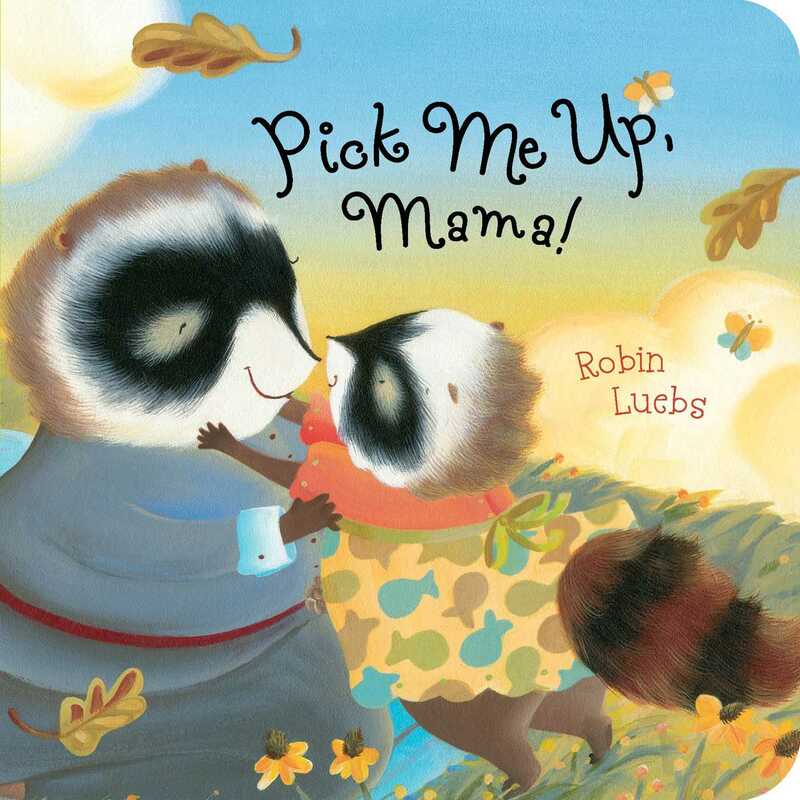 A spirited homage to the ups and downs of toddlerhood, Pick Me Up, Mama! is now available for the first time as a board book—perfect for story time! Whether she’s up or down, whirling or twirling, dressing or bathing, snacking or snoozing, the busy raccoon in this story enjoys each moment of the day. But like many toddlers, she can’t decide if she’d rather explore on her own or climb back into her mama’s arms. Thank goodness Mama Raccoon loves to snuggle! With a lively, rhyming text and lush illustrations, this story is just right for the scores of little ones who waver between wanting to be carried by a grown-up and yearning to toddle about on their own two feet. 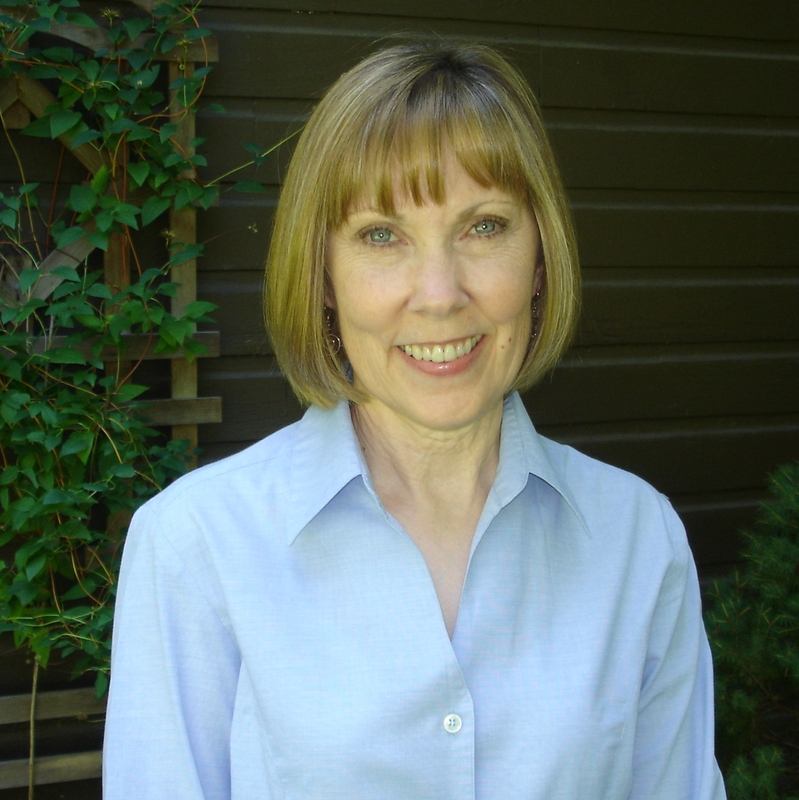 Robin Luebs is the creator of Pick Me Up, Mama! and the illustrator of Who Said Coo? by Deborah Ruddell and How Do You Say Goodnight? by Raina Moore. She is an award-winning painter who lives in Urbana, Illinois. Book Cover Image (jpg): Pick Me Up, Mama!